Can You Be Like Water? Imagine a group of university students signing up for a course that involves three hourly classes each week during the semester learning and practicing qigong and tai chi. It happened. 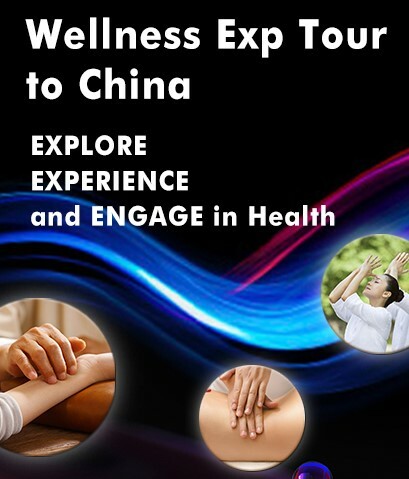 Students in philosophy, exercise science, math and other majors spent a semester learning the Eight Simple Exercises for Health (1) (Eight pieces of brocade qigong) and the Tai Chi The 24 Forms (2). Along with their time in the studio learning postures, movements, natural breathing and mindful awareness, students were introduced to the essential principles of qigong and tai chi. Away from the training hall, they wrote commentaries on their Lao Tzu’s TaoTeChing (3) readings and prepared to discuss their discoveries in their weekly seminar. As a bridge between seminar discussions and experiencing Taoist principles, students wrote personal reflections on their qigong and tai chi practice. 1. To make connections. 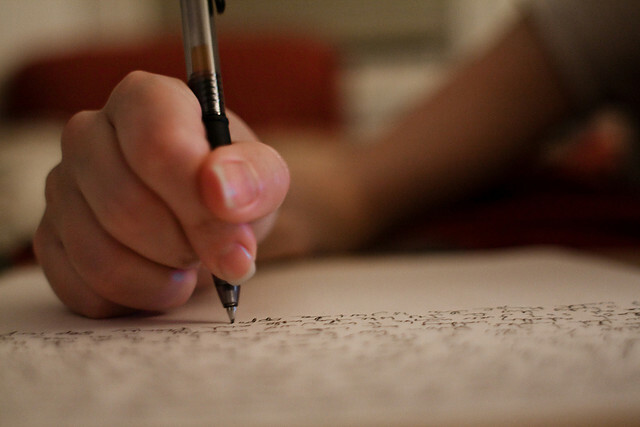 Reflective writing helps you develop and clarify the connections between what you are practicing and how and why you practice. 2. To examine the learning processes. Reflective writing encourages you to consider and comment on not only WHAT you’ve learned, but HOW you did so. 4. To become an active and aware learner. Reflecting helps you stay awake as you learn. What follows is the second a reflection assignment. Students were in the fifth week of the semester when this assignment was due. Find a quiet space. Turn off your electronics. Exception some relaxing, “ambient” music is appropriate. Before you write, take about ten minutes and practice the Eight Pieces of Brocade and/or some tai chi movements. Now, spend some time reading Verse 22. 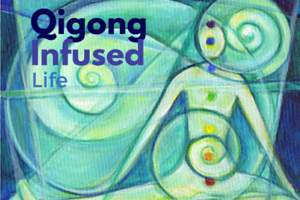 Next, reflect on how tai chi and qigong helps you yield and overcome, and how you can possibly bend and be straight. 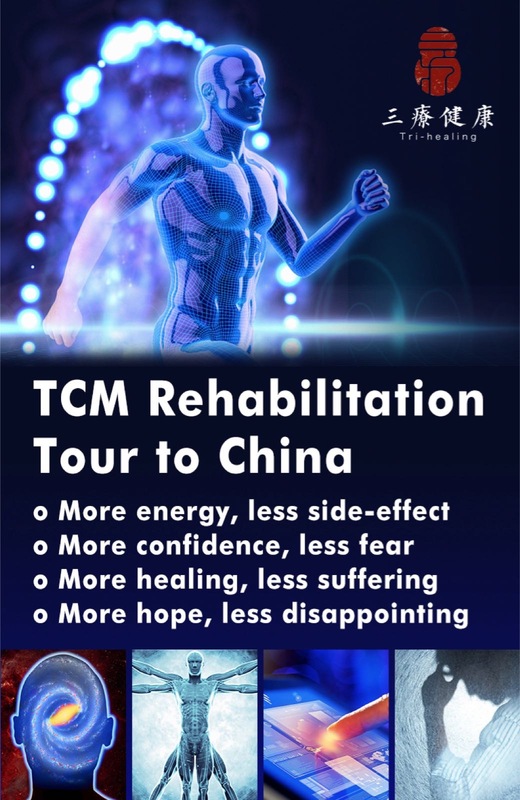 Since this is your own experience, take advantage of memories and thoughts related to what you experience as you perform qigong and tai chi in class. Now write your reflection. Make it personal. Describe thoughts, feelings, impressions. To the reader: Before continuing down the article to read a student’s reflection, you are invited to take some time now and do the assignment. Experience the flow of the task, beginning with some qigong or tai chi and ending with jotting down the words that are your reflections. It won’t take long. Here is the second author’s reflection. Some editing by the first author provides harmony between the reflection and the writing style of the main body of the article. This passage reminds me of how a river is often used as an analogy for strength. A small amount of water doesn’t have much force but a river does. Water’s strength comes from its cohesion to itself, which is very reminiscent of the introspection (mindful awareness) required for practicing tai chi. Riverbeds have many objects along their bottom. Even if the objects are as strong as a large boulder or a downed oak tree, the river continues flowing towards the sea. Flowing water “bends” or “yields” to what is on the river bed but it “overcomes” and remains “straight” in order to reach its goal, returning to the sea, its source. This passage speaks to our need to trust in the Way. We cannot see or feel the Way so it is often hard to realize the value of our actions. We are called upon to yield and bend along our personal path as we discover and experience the Way. We learn to trust and let go of our desires. By giving up our own will we end up where we are meant to be. This relates greatly to the wu ji posture. We learned to tuck our pelvis and discovered that this “bend” allows a straightening of our spine to open the flow of energy as we are practice our movements and postures. I believe that the whole practice of tai chi is an exercise in yielding and bending to the present and being mindfully aware, something which we don’t do often in our multitasking society. In doing so, we have time to refocus and center ourselves, letting go of the distractions of the outside world. The key discovery to learning to be like water, the lesson we can take from the experience of a novice, is it takes time as well as regular, correct practice. Correct practice includes applying the essential principles of qigong and tai chi. And our practice begins with standing in the wuji posture. 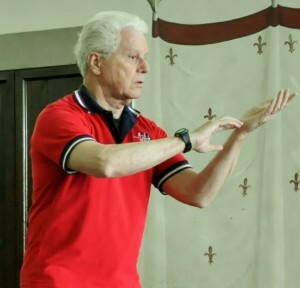 Bob McBrien is a Professor Emeritus of Education and was the instructor of the tai chi section of the course: Tao, Tai -Chi and Mindfulness taught during the Fall semester of 2011 at Salisbury University in Salisbury, Maryland. Dr McBrien has been teaching Tai Chi for Health classes and has studied of Sun and Yang styles for over 15 years. Vincent Gutierrez graduated from Salisbury University in May of 2012 with a B.S. in Exercise Science/Chemistry. He is currently a Postbaccalaureate IRTA Fellow at the National Institute on Aging in Baltimore, MD. 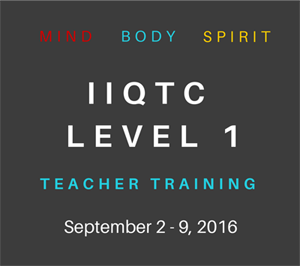 This course was his first experience with tai chi and qigong. This entry was posted in Experience Exchange and tagged medicine, philosophy. Bookmark the permalink. One Response to Can You Be Like Water? Tai-Chi is a great technique to stay fit.